Assessment days are usually full or half-day interviews consisting of a variety of exercises that give you the chance to demonstrate a wide range of skills. Common assessment day activities can include a group exercise, panel or one-to-one interview, role-play exercise, written exercise or presentation. There may also be a chance for you to network with other interviewees and members of the firm. Most firms will let you know what you can expect on the day, but if not, don’t panic as there are still plenty of ways in which you can prepare for the day. Read your ‘invitation to interview’ email in full. It may contain important information about the day, pre-reading for interview exercises or list certain documents that you will need to bring with you on the day. Re-read your cover letter. And/or application so that you are well-prepared to answer any questions which arise out of your original application. Research the firm (again). Particularly if you have applied for other firms since you submitted your application. If you know the names of the people conducting your interview, it may be worth reading up on them too. Plan your route. If possible, visit the office in advance to familiarise yourself with the location. Remember that your assessment day may not be held in the same office that you are applying to. Also, check for any travel disruptions to your journey on the day of your interview. If an unexpected delay means that you will be late, let someone know as soon as possible. It may seem tedious, but arriving late or simply turning up at the wrong office will not create the best first impression. Get a good night’s sleep. And plenty of rest beforehand. Assessment days can often be more tiring than expected, so it is important that you have plenty of energy to make it through the day and perform your best in each possible exercise. Carry a bottle of water with you on the day to help make sure that you stay hydrated and alert. Stay on top of news headlines. Ahead of your interview to make sure that you are well-prepared for any commercial awareness questions or discussions. It is also a good idea to read a newspaper or check a news app on the way to your interview so that you don’t miss out on any last minute breaking news stories. It goes without saying that interviews and assessment days are professional settings, so smart attire is a must. Try on your outfit beforehand to make sure that it fits well and is appropriate for an office environment. You will want to make sure that you are comfortable throughout the day and avoid any outfit disasters. The firm will be looking to see how you demonstrate all of the skills required as a trainee solicitor (including those that you mentioned in your application), but they will also be interested in you as a person. Don’t forget to be your (professional) self and let your personality come through, as this will help you to build a better rapport with your interviewers and make it easier for them to assess whether you will be a good fit for the firm. Remember that it is not only your interviewers that will be assessing you on the day, so be friendly and polite to everyone in the firm, even after your interview is finished. Don’t give up. Even if you are not confident about your performance in one of the exercises, do not rule yourself out of the entire process. You can still turn it around on the remaining exercises and interviewers will look positively on your ability to pick yourself back up. If you need to, take a 5-minute bathroom break to calm your nerves and regain your focus. Finally, be confident and give yourself the chance to enjoy the day. Good luck! Do you require an adjustment in order to demonstrate your full potential in the assessment centre? Find out more about requesting adjustments or support for your disability. Whitney Joseph secured her training contract in 2014 after studying law at the University of Essex. 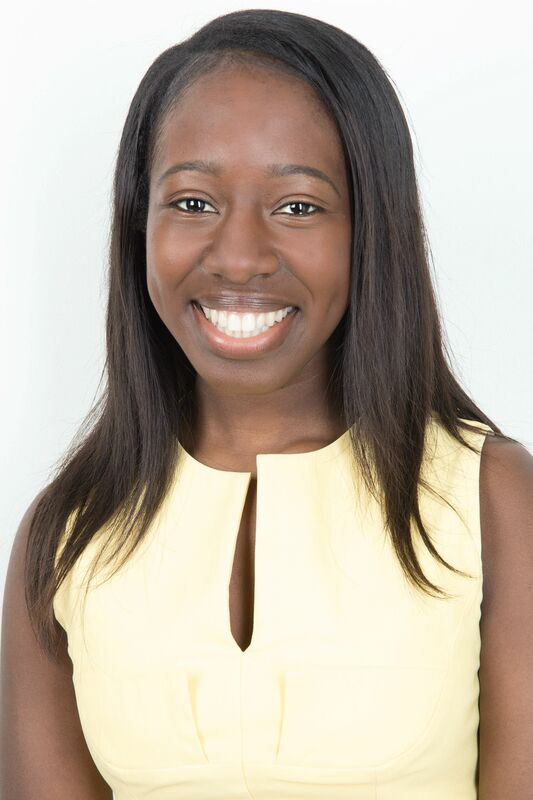 She is now working as a Trainee Solicitor at CMS Cameron McKenna Nabarro Olswang LLP. Outside of her day job, she works as a mentor for young people and students with Sickle Cell and related disorders at the Sickle Cell Society.